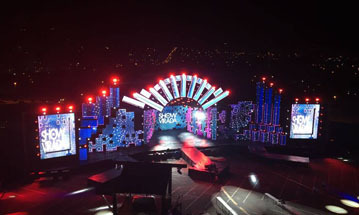 At present, LED display products are getting more and more popular in advertising field, event business, etc. It also becomes a new technology which is used in meeting room, church, etc. There are many good quality LED screens look very nice: excellent white balance, high refresh fresh rate, good gray scale, etc. However, there are also many screens appear lots of problems including dead pixels, module in black color or some strange color, the screen color in reddish, etc. Dead pixels problem is one of the common problems. Here we want to find out why a new screen has many dead pixels. 1. Cheap LED quality. 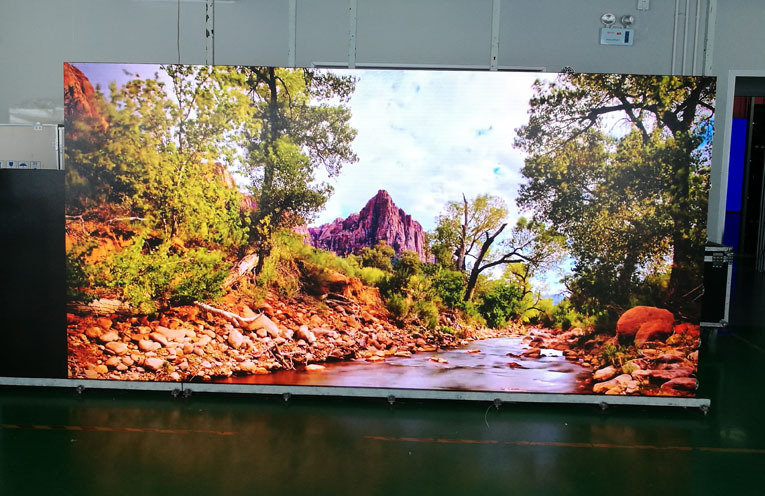 As the LED display market is having more and more competition, many LED display manufacturers started to use cheap LED material so that their prices could be looked very attractive. The cheap LED material are in the following ways: The LED chip is in a very small size, the LED chip material is very cheap, the bonded-wire is used cheap material, the silver coating is very thin, etc. So as the LED quality is very bad, the LEDs are very fragile. Many LED started to fail in couple months. And cheap LED quality is the main reason that causes the dead pixel. 2. Bad soldering problem. When the soldering of the LED has problem, the LED can't connect the PCB well, so LED will also appear like "dead". If the problem happens like that, we could fix the LED by adding more soldering paste so that LED are the PCB are well connected. 3. The LED get wet. When the indoor LED is installed in a place where is close to water or the place is with high humidity, the LED will get wet easily as indoor LED is not waterproof. And after the LED get wet, it will has problem easily. 4. Static. The static is a killer to the LED. Sometimes if we put the LED in a environment where is full of static or we touch the surface of the LED with our hands directly often(our human body sometimes carry lots of static), the LED will get damaged by the static. Therefore, when we choose the LED display product, the LED material is very important to the LED display performance. Premteco is a very professional LED display manufacturer in China, we only use high quality LED material. Many of our screen have been used for more than 5 years, and they are still working properly. Next：How to install LED display ?